Helping Christians apply the Word of God to all | Chalcedon Foundation How Does the Kingdom of God Expand? How Does the Kingdom of God Expand? 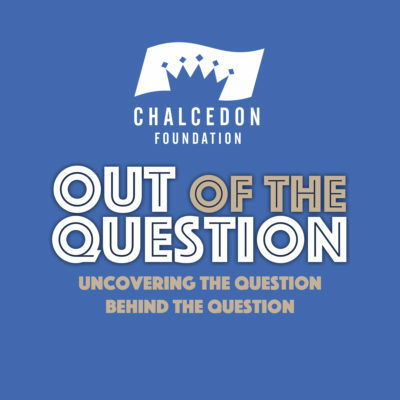 In episode #49 of the Out of the Question Podcast, Steve Macias and Andrea Schwartz discuss what is the Kingdom of God and how we should measure its success. MP3 Tracks: How Does the Kingdom of God Expand?